Prospective students intending to major in music are eligible for significant music scholarships, including the Aurelia B. Walford Scholarship in Music. For the 2019 incoming class, the scholarship auditions will be held on campus on Saturday, February 16. Applicants should prepare two contrasting pieces that demonstrate the breadth of their performing abilities. The pieces may represent different musical styles, or pose different technical or interpretive challenges. For singers, it is recommended that at least one of the songs be in a language other than English. For singers and pianists, memorized repertoire is preferred (but not required). Applicants can bring their own accompanists, or an accompanist can be provided for you, with a few minutes of rehearsal time on the audition day. If you cannot come to campus on that day, we will accept video files–either youtube links or dropbox uploads–but be in touch with the music department to the audition date. 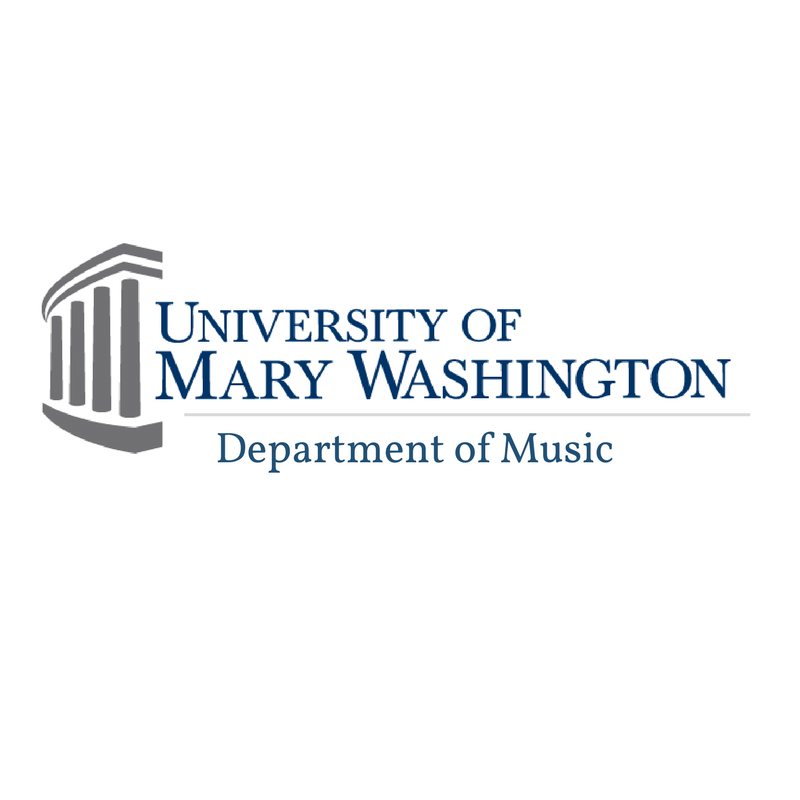 Prospective students interested in auditioning should contact Michael Morley music@umw.edu (540-654-1012) for an audition time or if you have questions regarding the procedure.